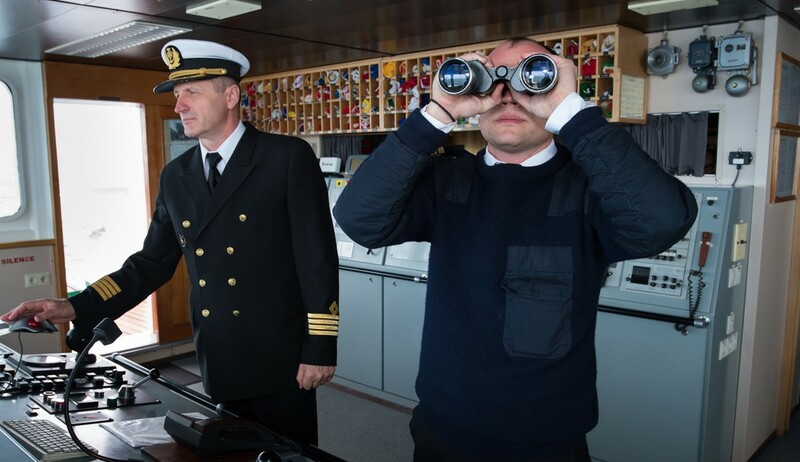 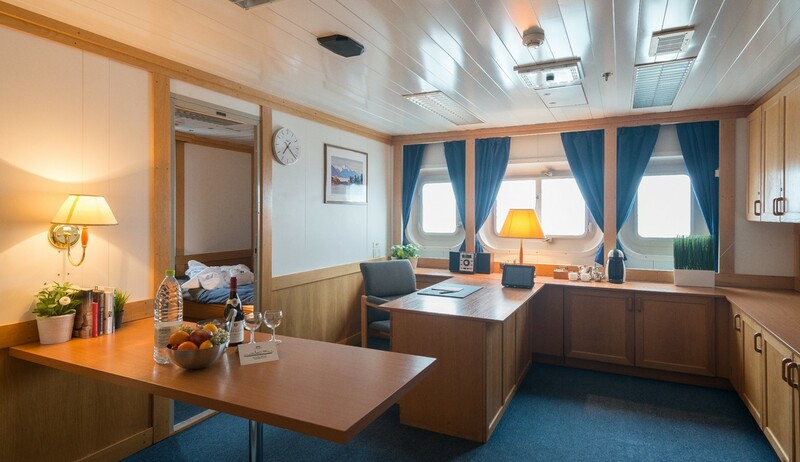 Built in Finland in 1988 as a Russian polar research vessel, the Akademik Sergey Vavilov, now operating as One Ocean Voyager, is a comfortable, stable, ice-strengthened ship with all the facilities for modern expedition cruising. 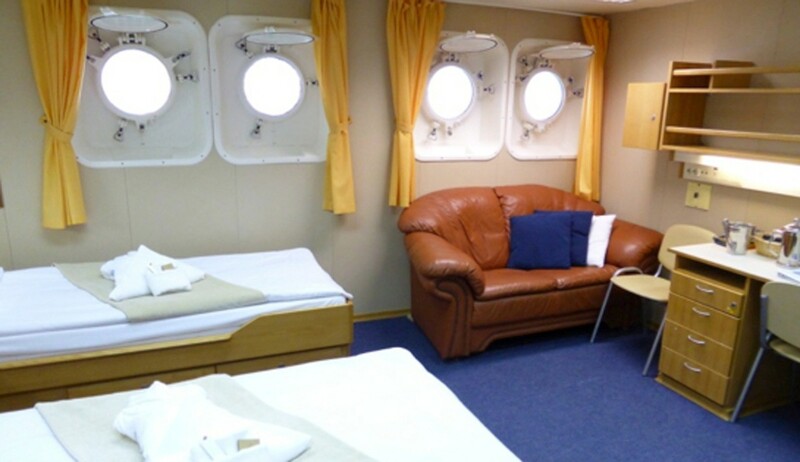 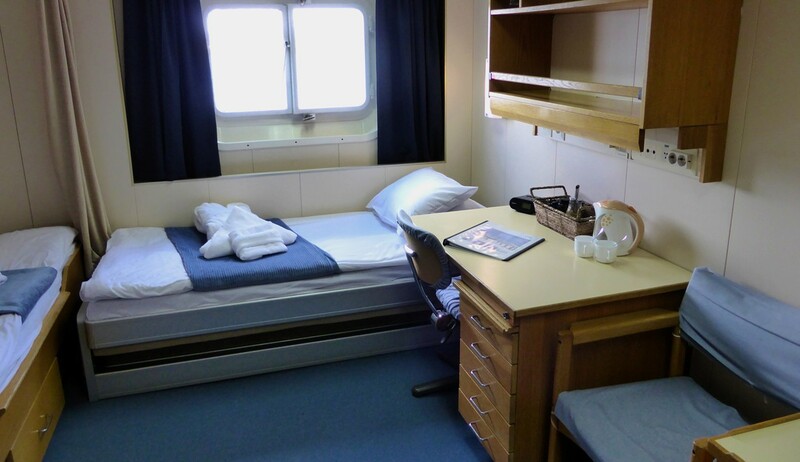 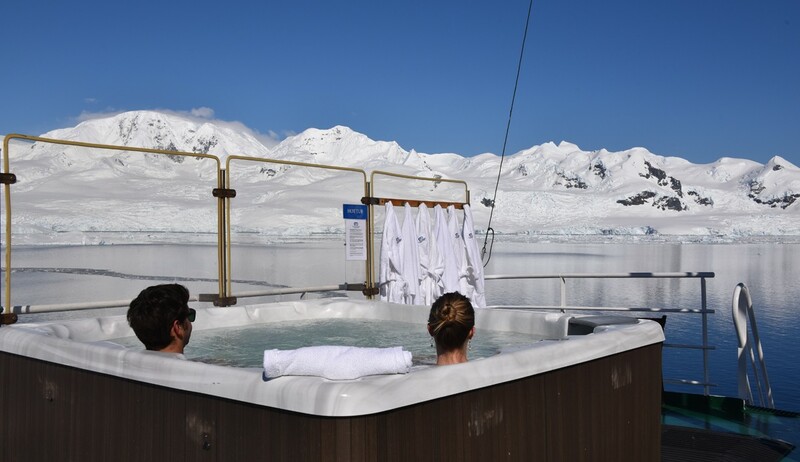 There is a mixture of suites and cabins, all with windows or portholes and some with private facilities. 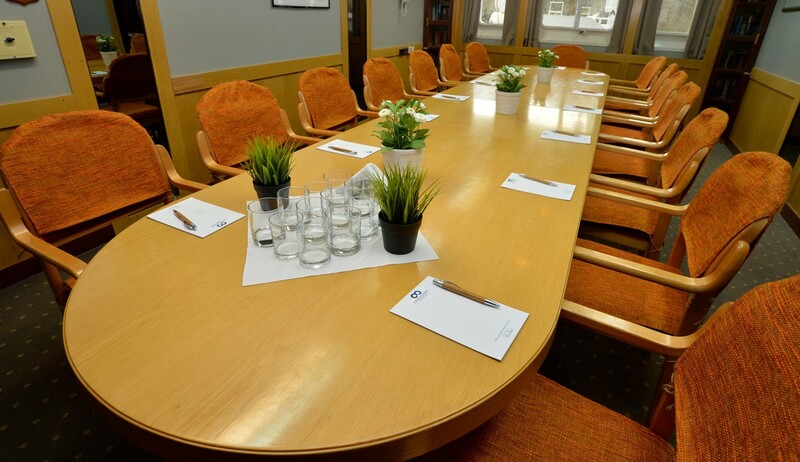 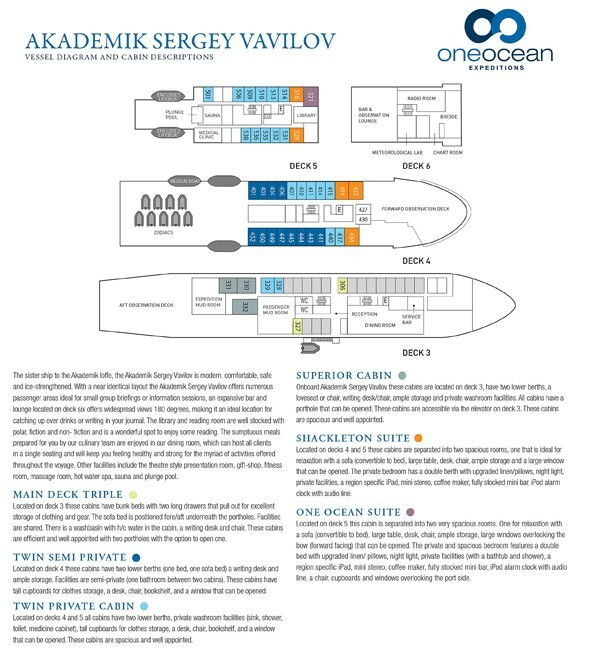 Public areas include dining room, lounge, bar, library with forward facing windows, multi-media room with Apple Mac computers and photo management software, presentation room, mud room, passenger lift and gift shop. 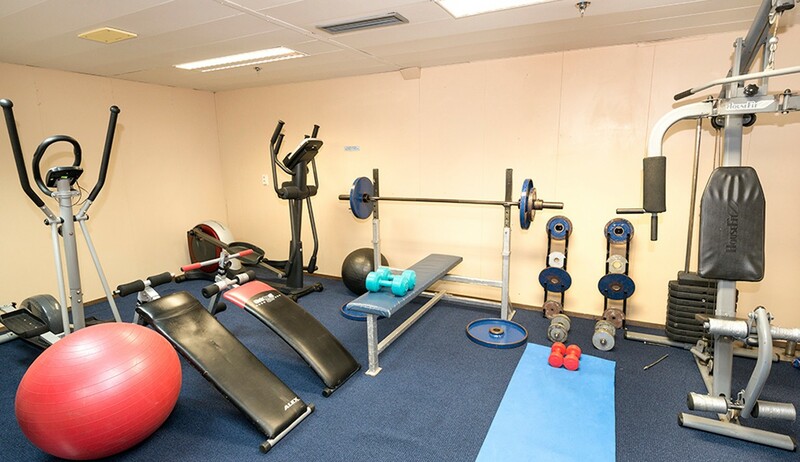 There is also a wellness centre, sauna, spa, salt-water plunge pool, fitness room and infirmary. 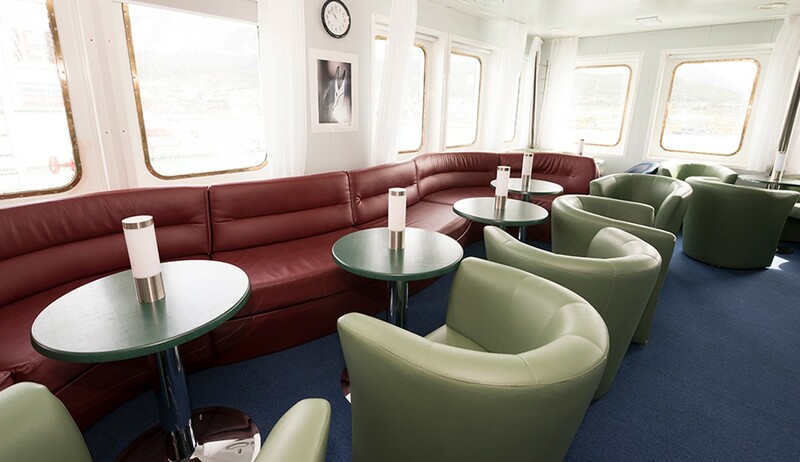 Along with plenty of open deck space, there is a top deck with 360degrees views and a small observatory with spotting scope. 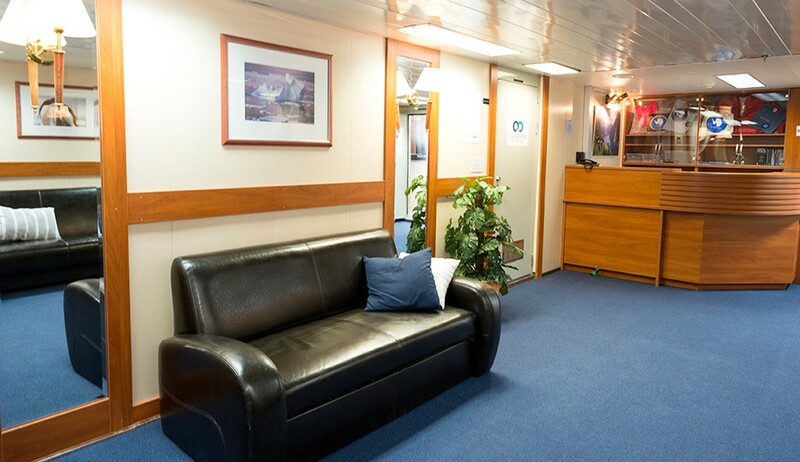 The ship has an open-bridge policy.